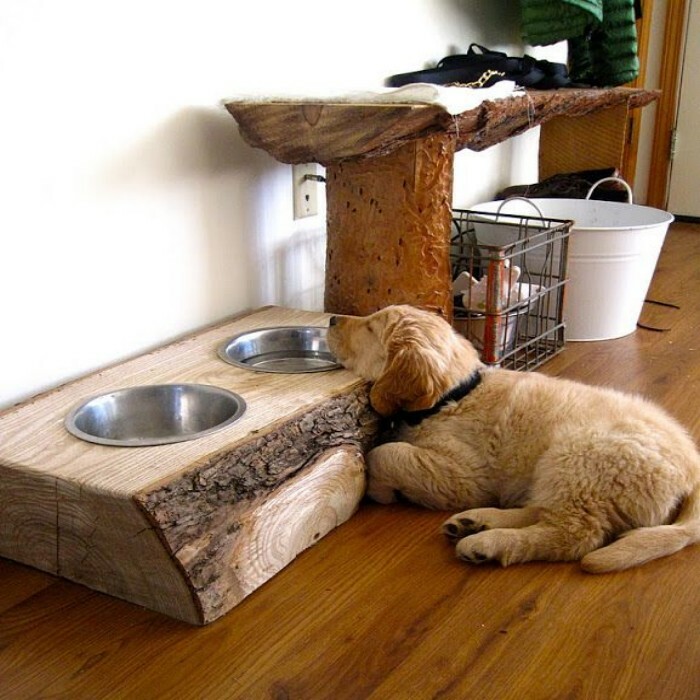 A dog bowl stand is obvious need of individuals who loves to have pets in their homes. 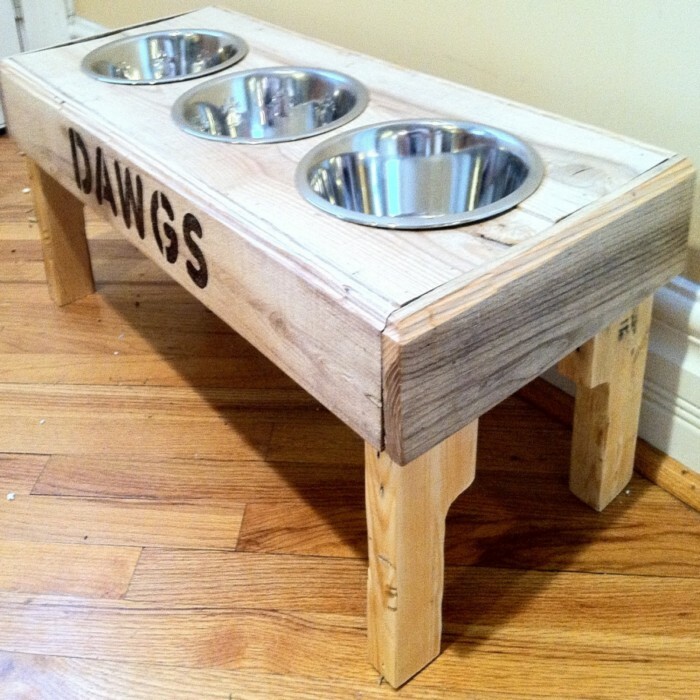 Pallets wood would surely work for you in this regard and you can make attractive pallets made dog bowl stand to place in your home. 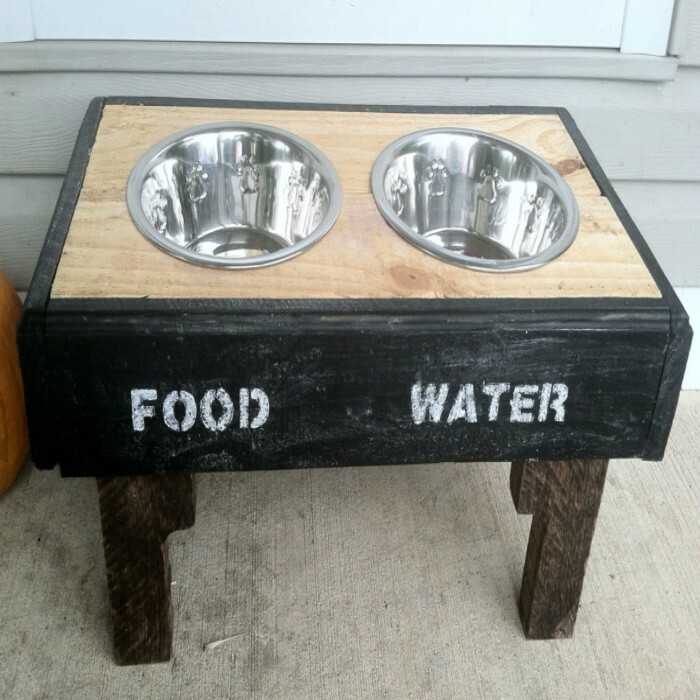 What a nice and unique idea this is! 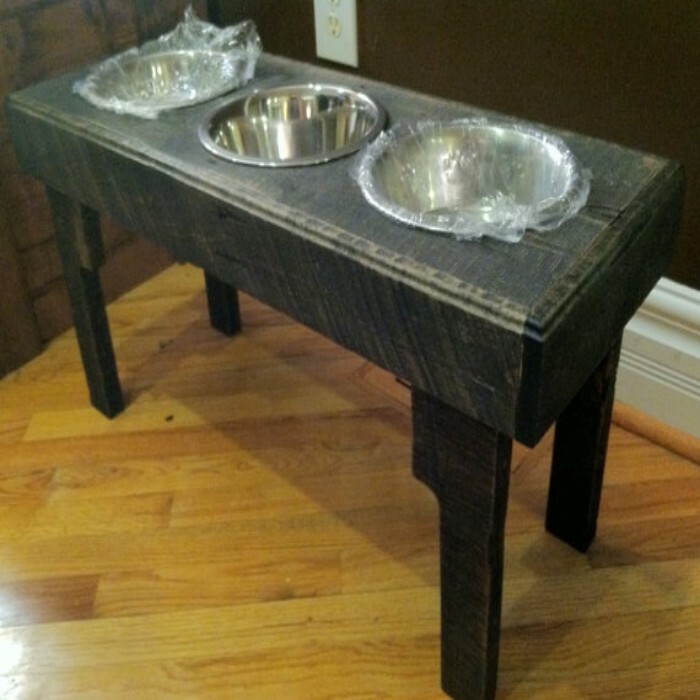 Pallets made dog bowl stand will not also your need to accomplish a thrifty dog bowl for your pets but also give a rustic look to your home environment. 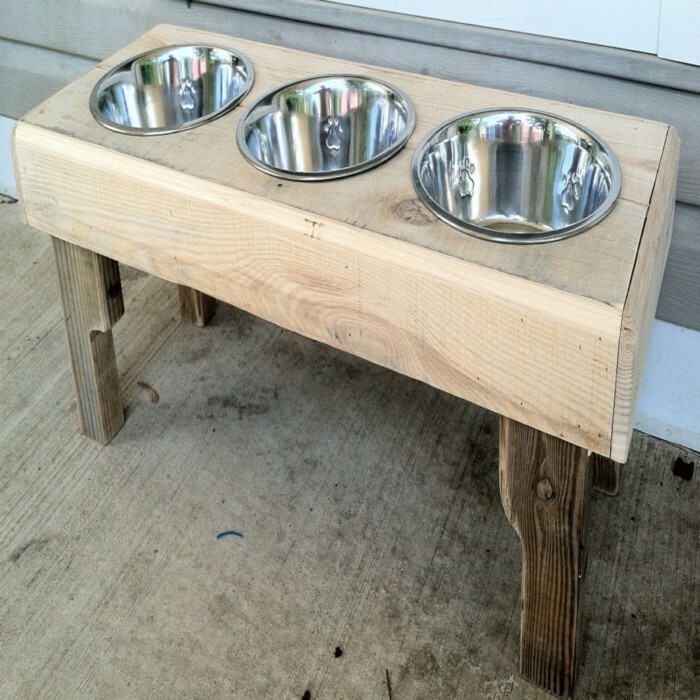 You can place dog bowl stand in corridor, home garden, backyard, gallery, garage etc. 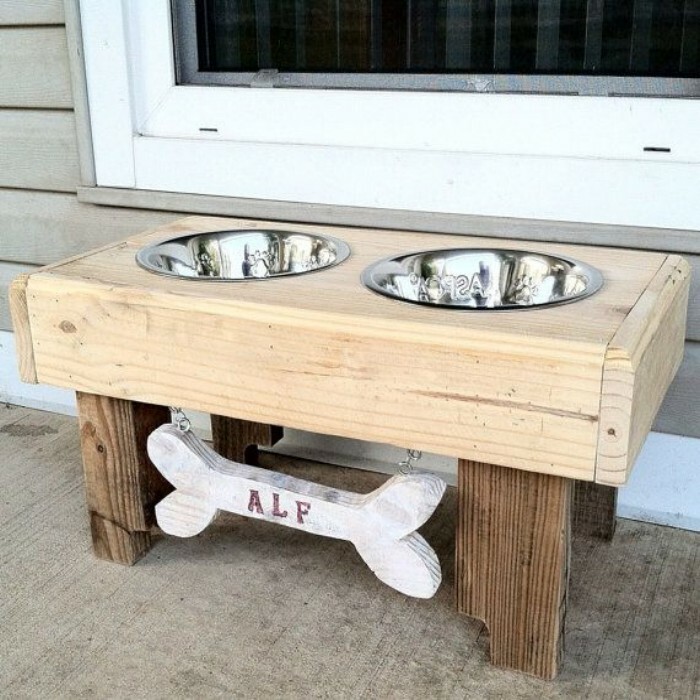 You can give different shapes and designs to dog bowl stand like square, round, oval rectangle etc. 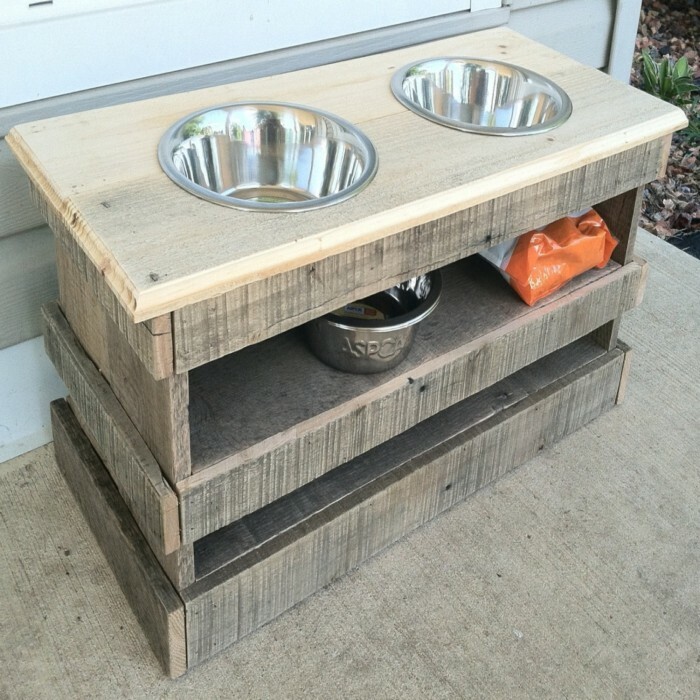 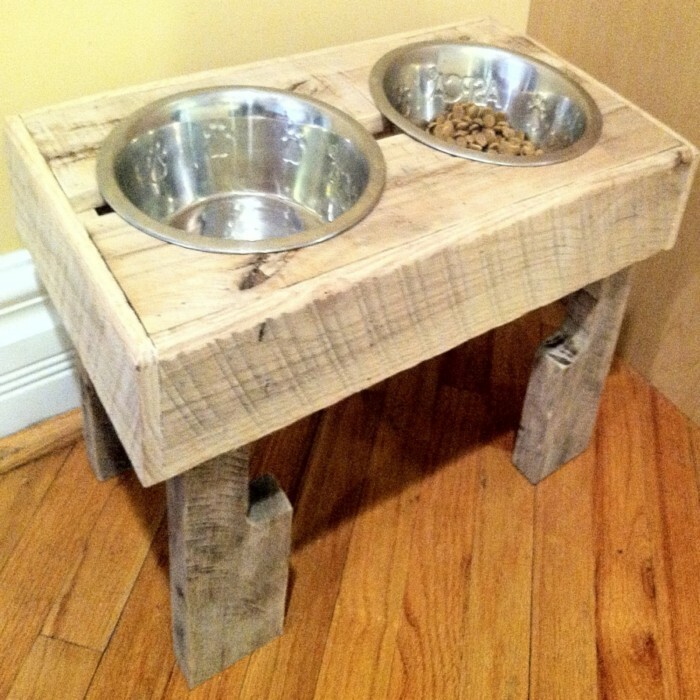 Pallets made dog bowl stand would look like just a table to serve food to your pets. 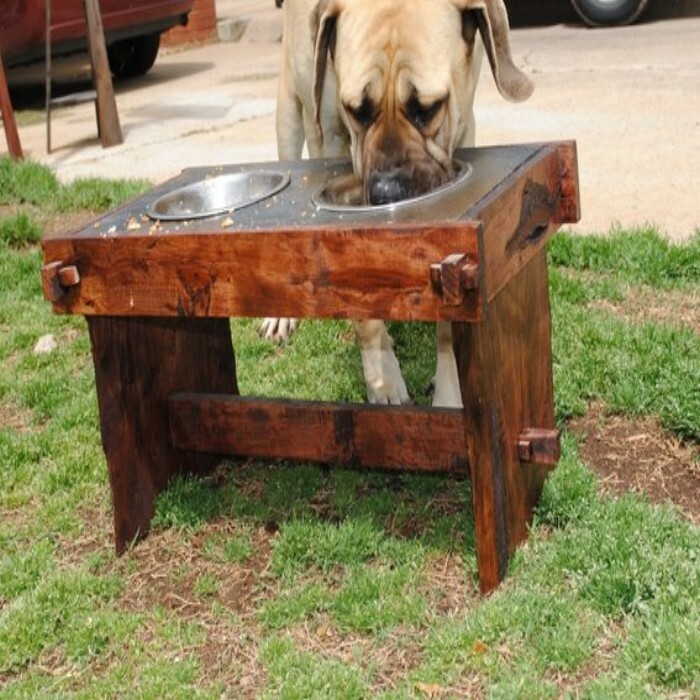 Dog bowls can be prepared in different sizes according to your requirements. 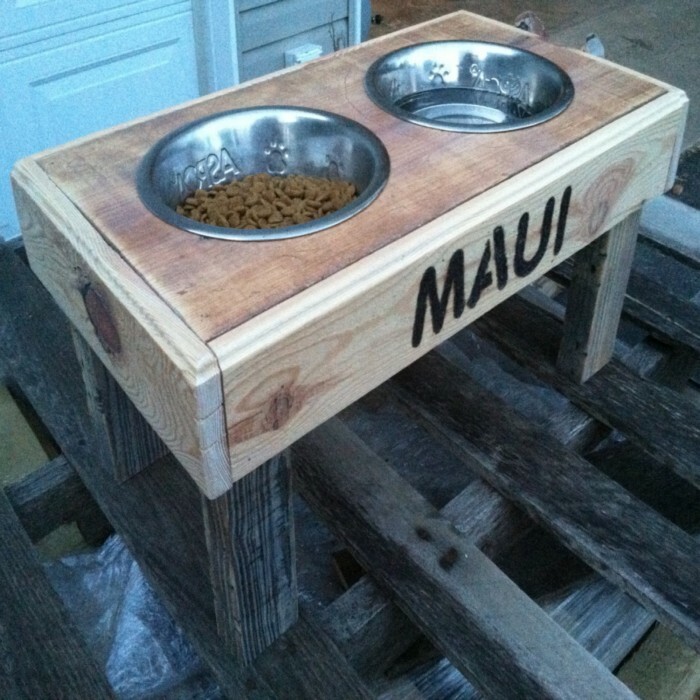 This can surely be a sweet gift for your beloved pets.